The Bible is filled with many references to who Jesus is, His life, His Lordship, and what He came to do. Here’s just some of those names, titles, and verses from God’s Word. All this…and so much more. Help us to focus on the greatest gift of all this season, and the whole year through. 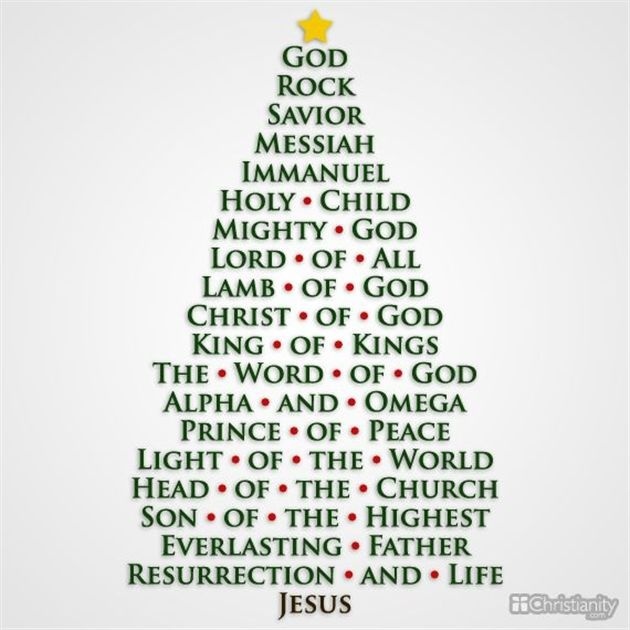 Thank you for sending your one and only Son, that we might be saved through Him.